I've officially been blogging for 20 months. Yes I'm going the month route. Kinda like a baby. In reality this space is like my baby. It demands attention. It needs to be fed, changed, and encouraged. It's not going to walk on its own. It a not going to talk on its own. The reality of it is each and every blog needs a village (or community) to grow. Bloggers need to take the steps to interact with other bloggers and their readers. Research them. Find out what they want to see. Sounds a little daunting at first, but once you get the hang of it, it's smooth sailing. To bad there isn't a 'What to Expect when you're Growing a Blog' book out there. 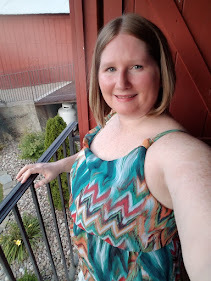 Because there is no official book that tells you exactly what to do, I am going to share the little changes I have been making lately to see big results. You may be thinking 'I already do that'. That's great but, what I've been focusing on is 3 specific bloggers. 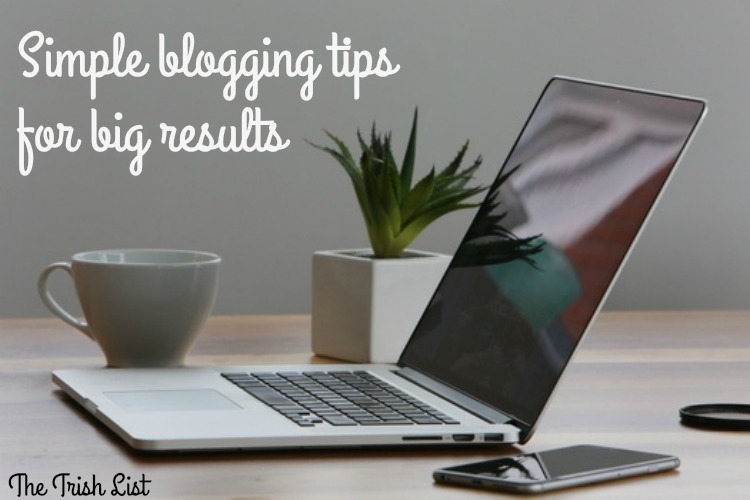 I've picked 3 bloggers who have different blogging styles and are still attracting readers who comment. This is great research. You can see what they are doing to keep readers coming back. I just recently updated my main sidebar photo as well as my 'About Me' photo. This allows your readers to see you are growing and evolving. It's great to let your readers see you, and what you are up to. This is something I am still learning. In time I know it will be a good thing to update my photos. I noticed I had a few things lingering that weren't still accurate for my blog. I removed everything that didn't belong and moved some things to other places that made more sense. I think it looks clean and more professional this way. I recently hosted my first one. It was small but it still got people motivated to stop by. Speaking of giveaway, come back tomorrow to see if you're the winner! I know EVERYONE tells you this, but it's so true. I have been spending a few minutes every day commenting on my favorite blogs. I am also taking this opportunity to comment on new blogs. I search other comments and if they have a blog I visit them as well. It's a win/win. You're showing someone some love and chances are they will do the same. Pick 2 social media platforms to focus on. It is nearly impossible to keep them all up to date all the time and not feel burnt out. I am focusing on Instagram and Pinterest lately. I'd love if you would follow me! Let's help each other out. Commit to what works for you. If that means writing out 5 blog posts on Sunday for the week then so be it. If that means only posting 3 times a week, do it. Don't commit to something you can't deliver. Currently I am blogging 3 times a week. It works for me. My readers know this. In the next few weeks I may start blogging 5 days a week. Is it going to work for me? I don't know yet. But I'm going to warn everyone before I do it. Do something that is unique to just you. Make something your signature. Your secret weapon. This can be anything. For me, I am further educating myself. I am spending the money to take my craft further. This is something that makes me feel good and helps this blog grow. Of course there are others but I can't give them all away! What simple tips do you follow to grow your blog and your audience?